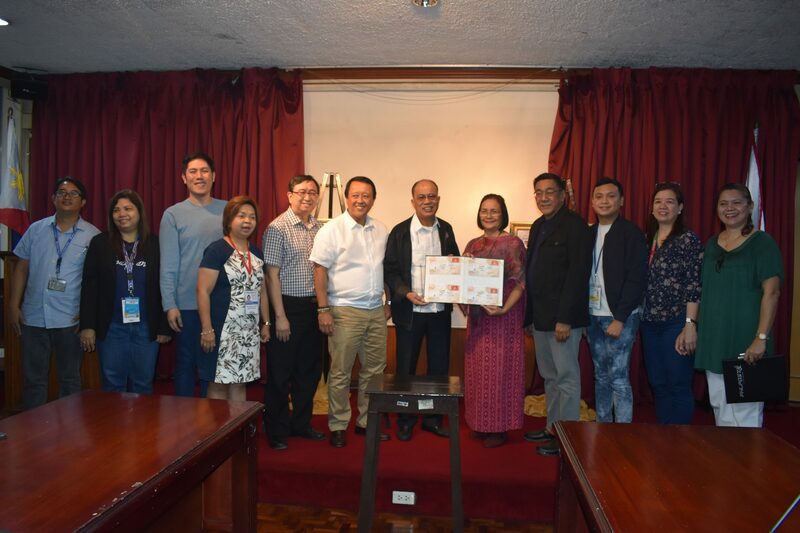 PHLpost and Mama Sita Foundation presenting the official first day cover of Mama Sita’s birth centennial commemorative stamp. in Manila Central Post Office. since the early 2017 through various events and contests. been longing for the native delicacies. 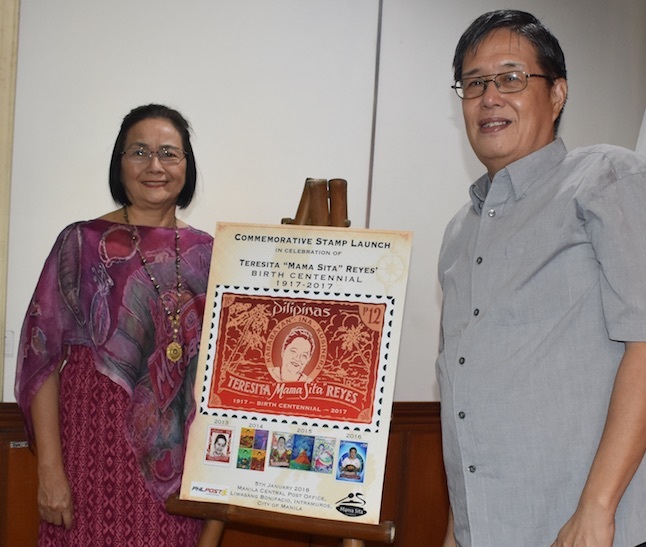 Clara Reyes Lapus and stamp collector Mr. Jimmy Ang.